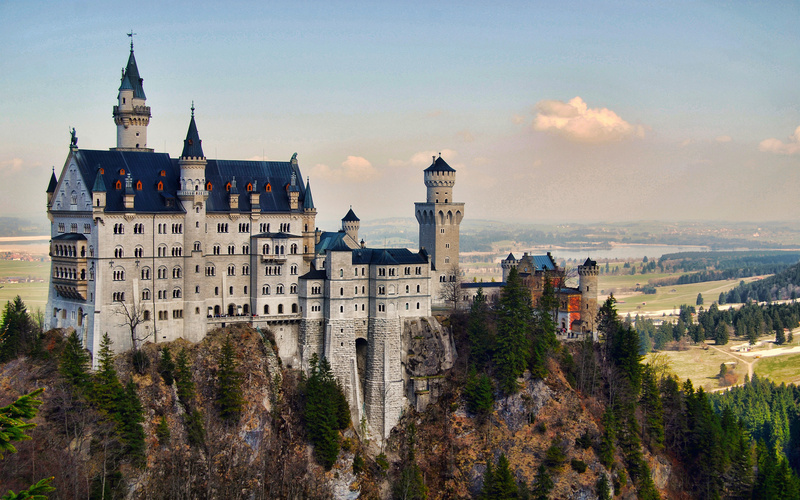 Welcome to Germany - The land of Festivals & Fairy-tales. Upon arrival in Dusseldorf, you will be welcomed by your Cox & Kings representative and transferred to your hotel (Private). 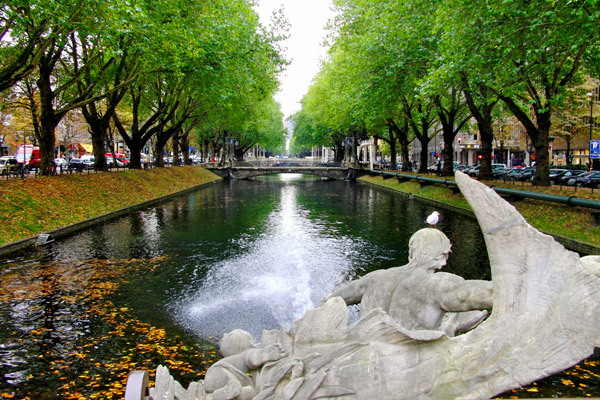 Dusseldorf is an exciting destination! 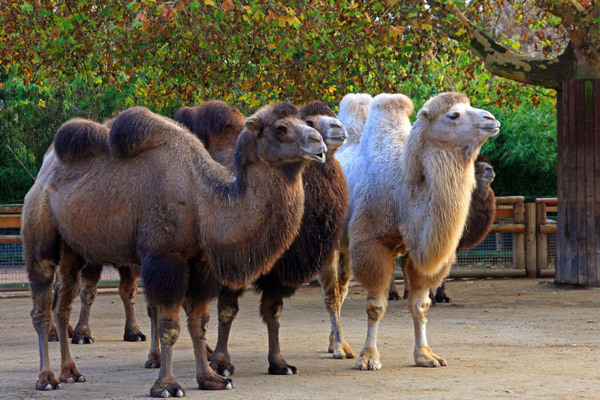 Every trip to the city on Rhine may be rounded off with unusual highlights - once youve visited it, youll know why quality of life in Dusseldorf is above average. Today the day is at leisure to explore the city on your own. 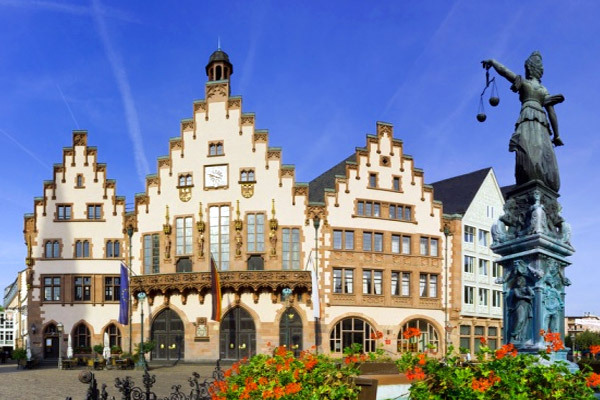 Today, proceed to Mannheim train station for your train to Frankfurt. Use your German Rail pass and travel to Frankfurt, known to be the vibrant centre of business and culture where the remnants of its old centre are juxtaposed against the most modern of office blocks, including the highest skyscraper in Europe, the Commerzbank. The day is free to explore the city on your own. Spend some time for shopping cuckoo clocks. Today proceed on a full day excursion to Baden-Baden and Black Forest. 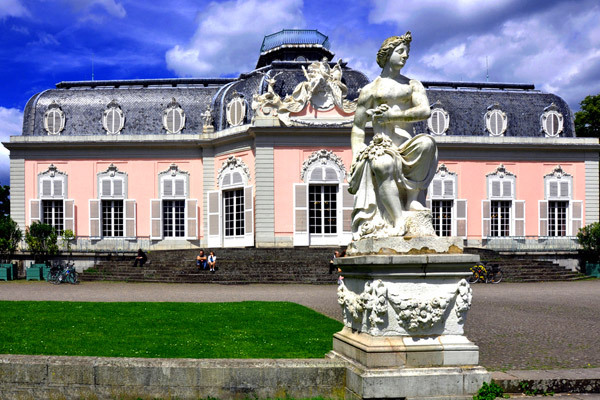 Drive to Baden-Baden, one of Europes most beautiful health resorts and best preserved spas. 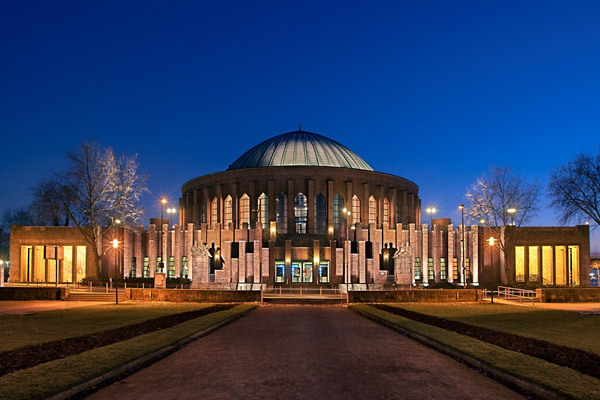 Parks, Kurhaus, Thermal bath houses. Drive through the dark woods of the Black Forest up to legendary lake "Mummelsee". Morning is at leisure to do some last minute exploring of this interesting city before you proceed to Munich by train using your German Rail Pass. Later, you can unwind in your hotel room at Munich and spend the evening at leisure. Today discover the highest mountain peak in Germany. 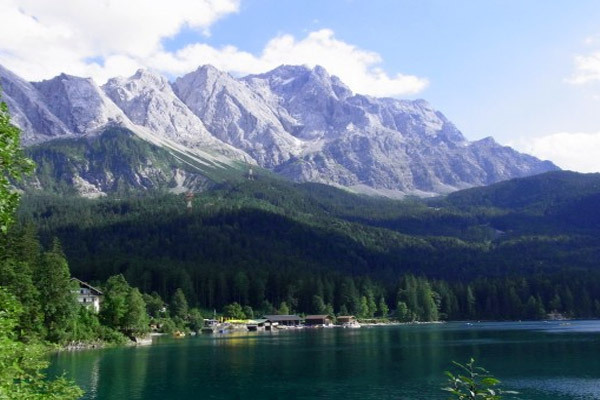 A visit to the Zugspitze mountain will be an unforgettable experience. Enjoy a day on the top of Germany! Take the cogwheel train to the glacier on Zugspitzplatt, visit Germanys highest church and in winter watch the skiers in action. From there you can take the glacier cable car to the summit, with 2,962 m (9,718ft) the Zugspitze is the highest peak in Germany. There you can enjoy the wonderful atmosphere and view from the summit lounge in the panorama hall. You can also cross the border at the summit into neighbouring Austria. After that you can enjoy the impressive panoramic view from the observation platform, before returning to the valley on the Eibsee cable car. From the cable car you will have a unique view over the Eibsee and the Werdenfelser Land. An unforgettable experience, of course you can also start your round trip with the Eibsee cable car. 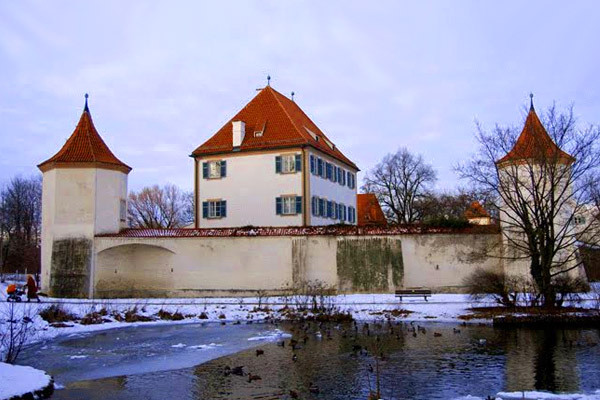 Discover the highlights of the city of Munich with this comprehensive Hop on Hop off tour. 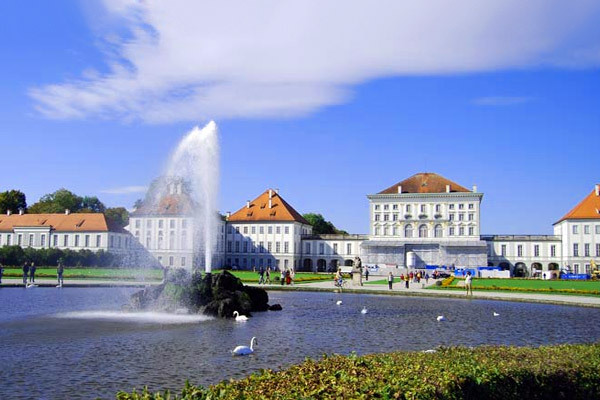 The route invites you to discover the Palace of Nymphenburg, the former summer residence of the Bavarian Princes and Kings, with its beautiful and spacious gardens. 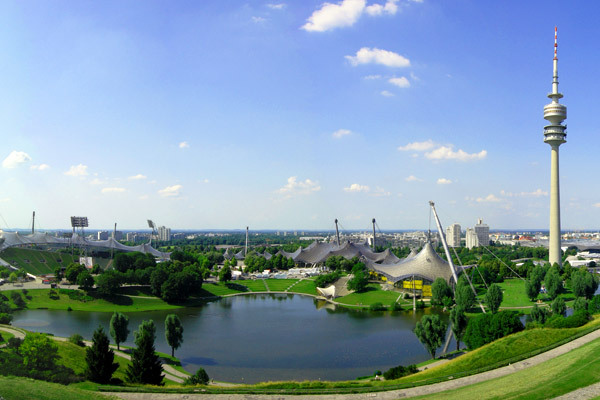 To get an impression of modern Munich, you can visit the Olympic grounds where you will find other attractions like Sea Life, the BMW museum and the new BMW Car World. Enjoy a fantastic panoramic view from the top of the 290 meter high Olympic Tower. 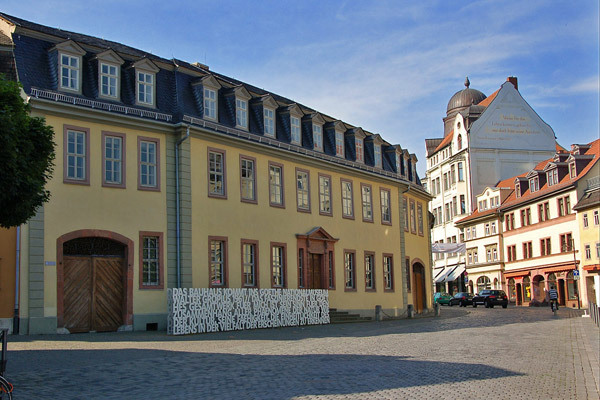 The tour continues to the former artist quarter of Schwabing where you may stroll along Leopold street. 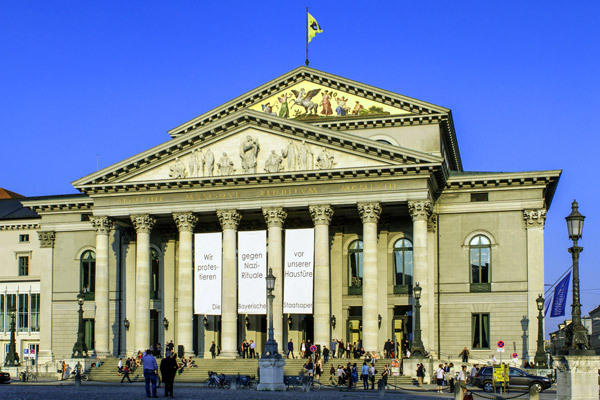 The frequent stopping points make this tour an unforgettable Munich experience. Today you will be transferred to Munich airport for your flight back home (Private). We trust that you enjoyed your Flexihol Vacation.